About me and my husband. | Perfection is Impossible. 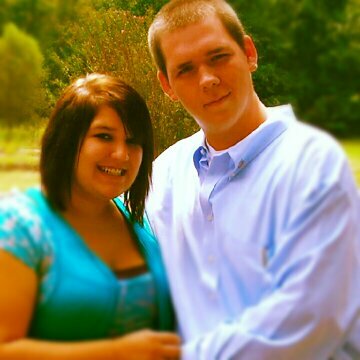 Kacey Michelle Eatmon && Brandon Lee Eatmon. We’ve been in love our whole lives. We talk on the phone 2 or 3 times a day. We both take our marriage very seriously, and would do anything for each other. We fight, and I may use this blog to vent, occasionally. That DOES NOT mean we aren’t happy. People seem to think they will break us apart, it won’t happen. When he gets released, we will have two children, hopefully. Sea-ana Skye, and Dominique Lee. We are both grown, and don’t deal with drama. We have each others’ backs on anything and everything.